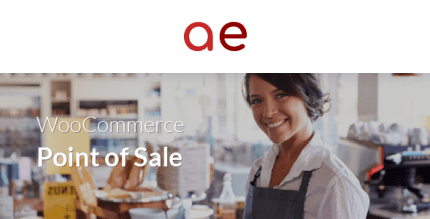 WooCommerce Point of Sale (POS) is a tool that allows selling various products on the Internet and in physical stores, keeping records of orders and stocks in WooCommerce. The plugin allows creating points of sales, cash registers, receipts and has barcode generators. WooCommerce Order Status & Actions Manager is a plugin that allows creating order statuses and customizing the actions performed when setting the status. This can be useful for adding a non-standard order status, for example, “Cooking.” The plugin also allows you to configure statuses of icons and e-mail notification templates. 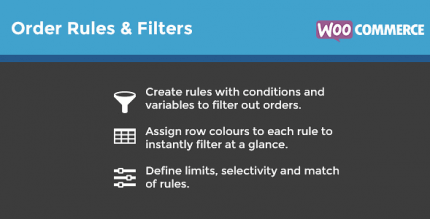 WooCommerce Order Rules & Filters is a plugin that allows filtering of orders by using filters and rules, as well as applying the colors of the rows in the order table according to the rules. WooCommerce Customer Relationship Manager is a client database management plugin that includes grouping, statistics, group letter sending, call logs, and much more. WooCommerce Product Attribute Label Editor is a plugin that allows customizing the attribute name for variational products. For example, you have a global “Size” attribute, but you can use “Shoe Size” or “Shirt Size” as a local attribute if necessary.